Hello and Welcome to our preview for Adelaide Strikers vs Hobart Hurricanes match. 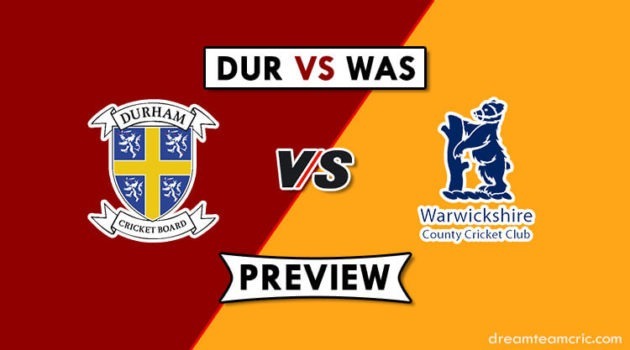 We are covering ADS vs HBH Dream11 Team Prediction, Preview and Probable Playing XI for the Big Bash League 2018-19 match. The match is to be played at Adelaide Oval. Adelaide Strikers are fourth on the points table with four wins and four losses. They lost their last match to Sydney Thunder by 71 runs. Bowling first, They restricted Thunder at 168 with Billy Stanlake and Rashid Khan taking two scalps each. Their batsmen failed miserably in the chase and collapsed at 97 runs. Colin Ingram was the only positive with the bat scoring 48 runs. They will hope for a responsible performance from their batsmen in upcoming matches. Table-toppers Hobart Hurricanes are in brilliant form and have won seven encounters out of their eight matches. In the last match, They defeated Perth Scorchers by 4 wickets. Bowling first, James Faulkner took a three-wicket haul while R Meredith and D Moody took two scalps each to restrict Scorchers at 177. George Bailey starred in the chase scoring 69 runs in 39 balls and was supported by Caleb Jewell and Faulkner to successfully chase the target. They will hope to continue winning momentum ahead and retain their top position in points table. They have announced 13-player squad for the match. Alex Carey and Michael Cormack are added to the squad replacing Travis Head and Harry Nielsen. Spin all-rounder M Cormack can replace Liam O’Connor in the playing XI. Matthew Short had failed to perform after one good outing and can be replaced by Jake Lehmann in the middle order. Cameron Valente is likely to take the place of Harry Nielsen in the playing XI. Jake Lehmann also has a slight chance. Alex Carey and Jake Weatherald will open the innings. Colin Ingram and Jon Wells will follow them. M Neser and Rashid will play the role of an allrounder. M Neser, B Stanlake and Ben Laughlin will spearhead the pace attack while Rashid Khan will be the key spinner. Colin Ingram can support them. Johan Botha, James Faulkner and Jofra Archer can contribute with the bat as well as the ball. D Short and Johan Botha will handle the spin department while James Faulkner, D Moody, Jofra Archer and Riley Meredith will spearhead the pace attack. No changes are expected in their playing XI. However, Clive Rose can return to the playing XI if the need of an extra spinner is needed. David Moody can be his replacement. In wicket keeper both Alex Carey and M Wade are good. Captain and Vc choices: D’Arcy Short, Alex Carey, J Weatherald, Rashid Khan, B Stanlake, J Archer, C Ingram. 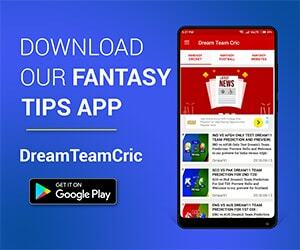 If you liked ADS vs HBH Dream11 prediction, then follow us on Twitter for Latest Cricket News and Grand League Teams.